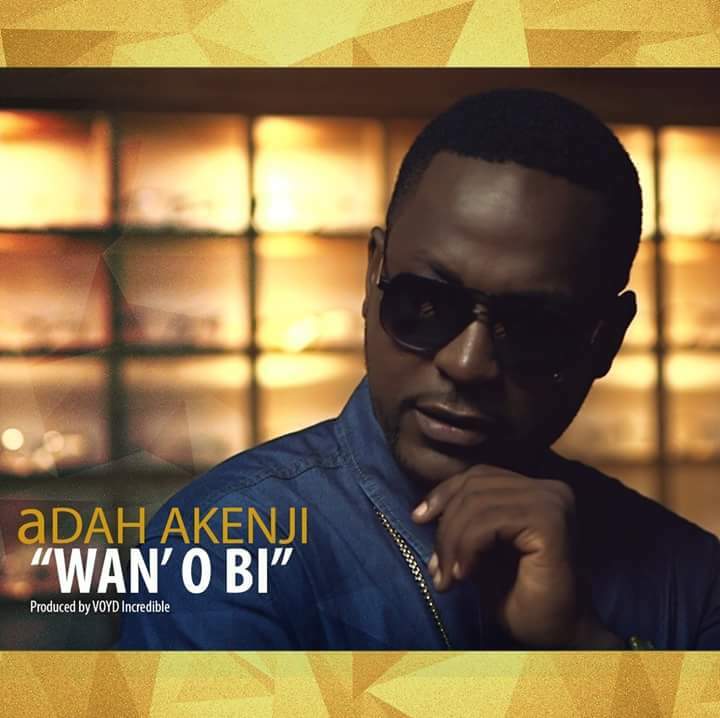 aDah Akenji just unleashed his much-awaited video for the song “Wan O Bi”. The refrain of the tune is reminiscent of Coco Mbassi’s mega hit “Wan o bi”. Adah injects a new vibe of Highlife and Makossa into this master-piece. The video is well-honed with a life-enhancing dance style typical of the duala clan of Cameroon. Adah has made his remarkable come-back and our spirits are moreelevated .